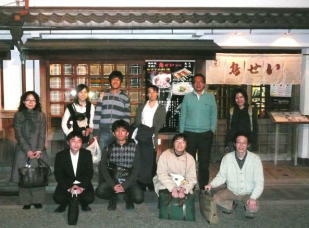 Website of LAEIA, RISH, Kyoto Univ. All Rights Reserved. Takahashi Lab.